Forming the western entrance to the Morwell Business District, Civic Centre, and Art Gallery is the spectacular Morwell Centenary Rose Garden, a rose filled parkland of over 2 hectares which invites the visitor to relax and explore this perfumed wonderland. The garden never closes and admission is free. The garden proudly showcases over 3500 roses in manicured beds edged with paving bricks, complementing the magnificence of the entire garden. Winding gravel paths provide wheelchair access. This community project is a continuing work undertaken by the “Friends of the Rose Garden” volunteers, sponsors and with the generous support of Latrobe City Council. 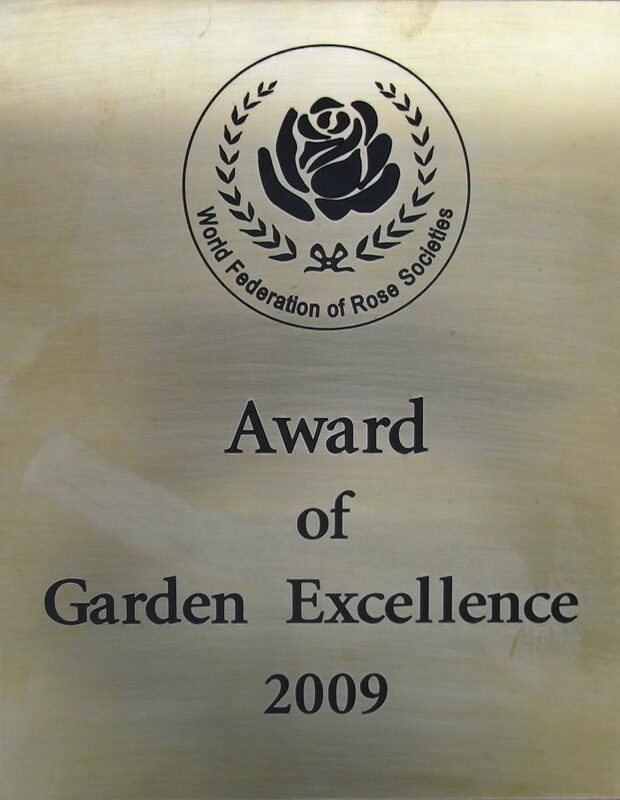 In 2009 this garden was presented with an Award of Garden Excellence by the World Federation of Rose Societies, only the second rose garden in Australia to be honoured with this prestigious award at that time.